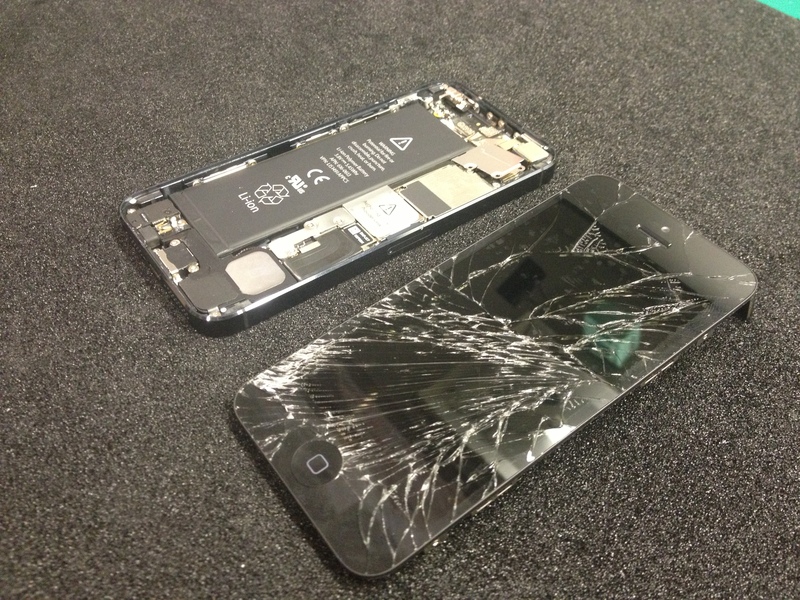 iPhone 5 Glass Repairs – lowest price anywhere. 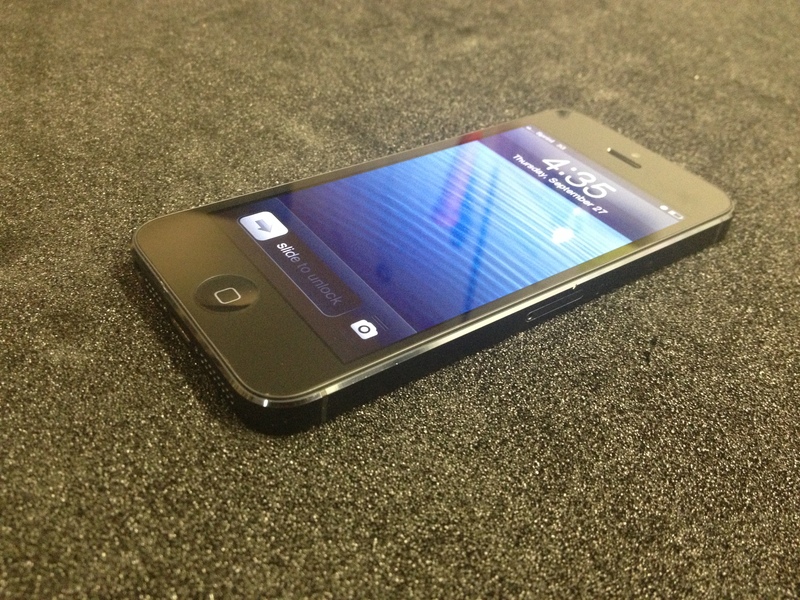 As of 1/29/13, iPhone 5 Front Glass Screen Repair Now Only $219.00! We are a little over the 2 month anniversary of the release of the iPhone 5. It continues to receive accolades from everyone in the industry and I can say by experience, these are well deserved accolades. The only thing missing on this beauty was Google Maps. Now, if you read my previous post, you would know that this problem has finally been solved! So now that you and I now own the perfect communications device, what could go wrong? Well, if you notice the picture above, this is what can go very wrong. 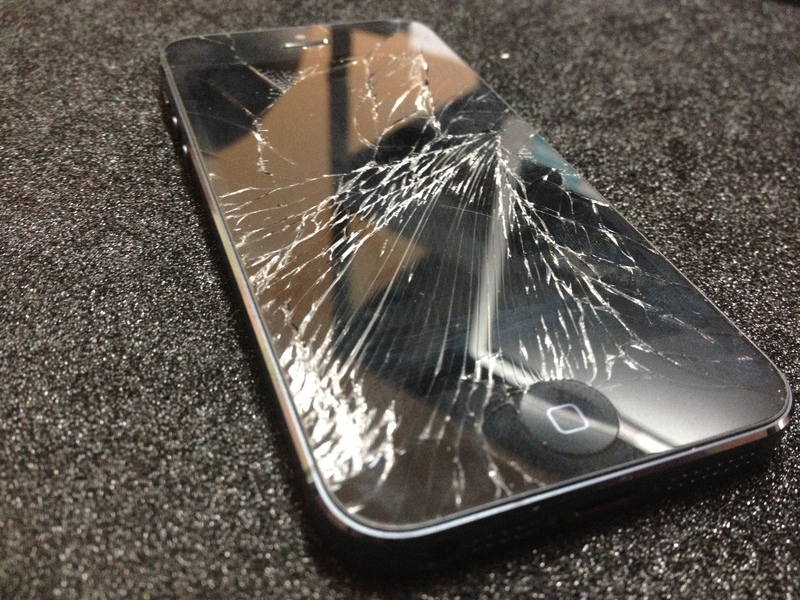 With a plethora of drop tests circulating around the internet, you can see that the iPhone 5 can take a nice beating. But drop it too many times or just in the right area and you will see the above result. There is no such thing as uncrackable glass (Or at least that I can find), there is no real cure for butterfingers and you can’t really control an accident. So where does this leave us? It leaves us at the repair stage. There is absolutely no better alternative to repairing an iPhone or any other Smartphone for that matter. Replacing will cost you well over any repair cost, throwing it out in no way helps this place we live on called Earth and living with the problem is just annoying/hindering. Allow us at Mission:Repair to help out with our iPhone 5 Front Glass Screen Repair (Black) or our iPhone 5 Front Glass Screen Repair (White). This will replace both the glass and spectacular Retina display. If you have further questions, give us a call at 866-638-8402 or email sales@missionrepair.com! iPhone 5 repair completed at Mission Repair! Once repaired, the glass, LCD and the iPhone 5 as a whole are working perfectly. We installed a brand new glass panel today, the same day the unit was received and shipped it back out to the customer. It’s true, this is a bad situation for the customer as he just received his new phone and was excited to have it – just as we all are – and it’s definitely a bummer when accidents happen. 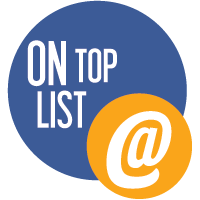 We here at Mission Repair have been in the repair business for years and we understand the frustrations of this scenario which is why we do our best to service our customers with speed and highest quality repairs in the industry. Mission Repair is run with the customer in mind and the customer’s experience is our first priority. Additionally, Mission Repair’s internal production line can handle a large volume of repairs per day- So if you’re in need of a dealer account or a high-volume repair option (from 10 to 1,000 per day) to handle your IT department’s gadget repairs for your business or school, feel free to call our dealer hotline toll-free at 877-775-8959.